Fieldgate Urban is a branch of Fieldgate Homes, established to focus on sleek condominium developments in urban centres. Fieldgate Homes has already made a name for themselves building single-family houses throughout the Greater Toronto Area. To date they’ve built in Markham, Unionville, Richmond Hill, Stouffhill, Thornhill, Brampton, Milton, Mississauga, Burlington, Oakville and downtown Toronto. A prolific builder that specializes in master-planned communities, they’ve built homes for 20,000 families, and have over 50 years experience. 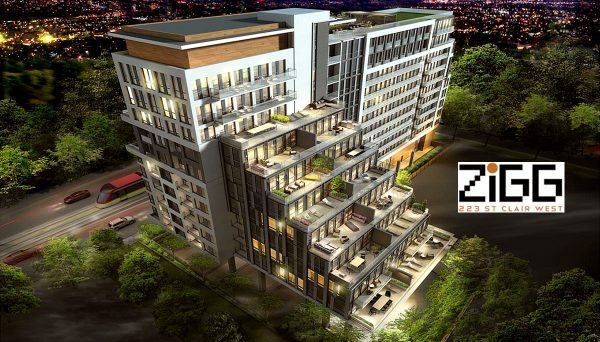 Fieldgate Urban intends to build on those qualities, making a name for themselves in the condominium market. Their team prides itself on architectural excellence and attention to detail. They have a comprehensive system that takes care of design, planning, construction, and unparalleled customer service. They place importance on personal growth, corporate goals and the needs of modern purchasers, so it is easy to understand their decision to shift their focus onto urban development. They believe that past experiences become lessons for future endeavours, and should serve as motivation for change and improvement. Fieldgate Urban was formed in response to the monumental success of the group's 90 Niagara project in downtown Toronto. 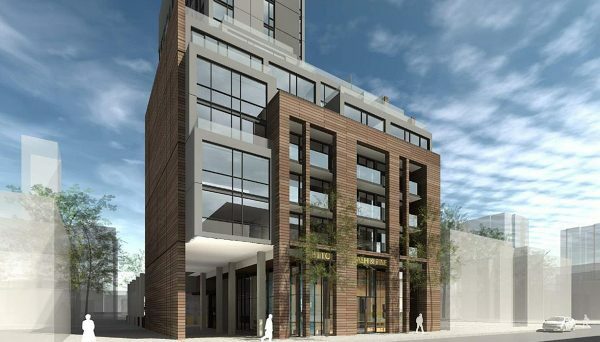 This is a five-storey mid-rise that contains two-storey loft suites. Its location is unsurpassable, nestled in the Entertainment District. Upon seeing the demand for buildings like this, a new enterprise was born! Their experience with master-planned communities had taught them that building great communities is as important as building fantastic homes and they aim to achieve this with thoughtful planning. 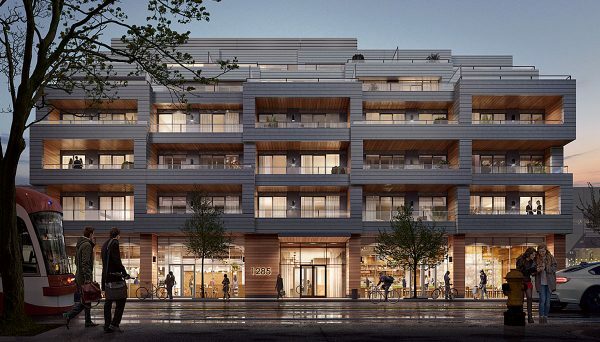 To begin their journey into the world of urban condominiums, they commissioned the experience of industry leader Leith Moore. Moore left the Sorbara Group, where he was Vice President, compiling 35 years of experience. During this time he also chaired the Building Industry and Land Development Association (BILD), was the president of the Ontario Home Builder’s Association and served as an adjunct professor with the School of Urban & Regional Planning at the University of Waterloo. Although Mr. Moore has moved on to other opportunities, his guidance in the formative years of this organization has greatly contributed to its success. Despite being a young company, they have the benefit of several years of home-building experience. Being affiliated with a company that’s been in business since 1957 will serve to provide their new team with plentiful insight. 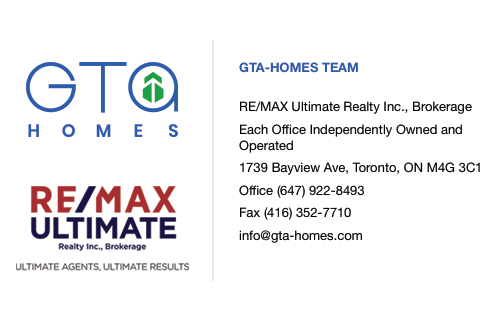 Their ability to capitalize on new and exciting opportunities will prove to be this company’s most valuable asset, as they continue to expand their portfolio in downtown Toronto and other developing urban landscapes in the GTA. 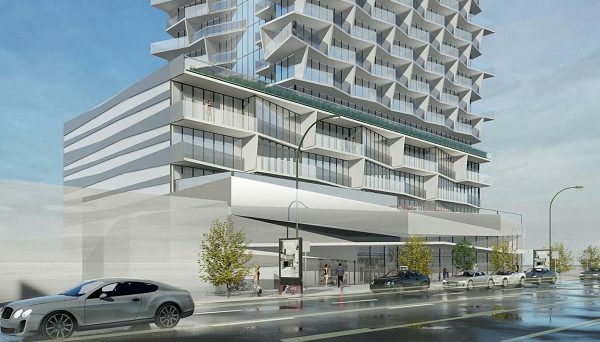 They are sure to continue contributing to the cityscape of the GTA. 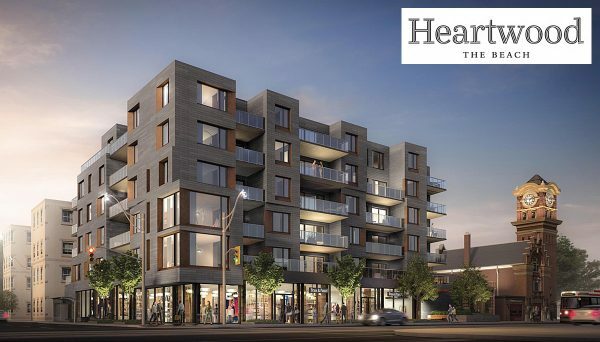 The Heartwood the Beach development occupies prime beach-front land at the corner of Queen Street East and Woodbine Avenue. 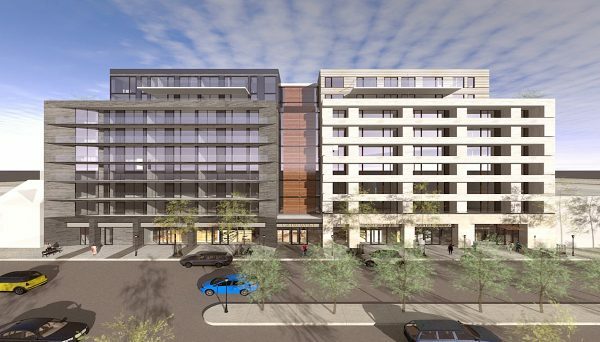 It's a six-storey boutique building that compliments the streetscape with only 43 suites. With a warm, contemporary style, it showcases the timeless beauty of organic materials, with each suite featuring a wooden wall in the living area. Combined with chef's kitchens and prime beach access, it's a tasteful and elegant place to call home. The projects sits at 1884 Queen Street East.